A very educational factory visit to Magro Brothers company in Gozo. This is not an endorsement of their products, and actually, I did tell them they should use no sugar in their products, but they told me it is just not possible. Thing is, foreign producers of similar tomato products do manage to avoid sugar, so how is it not possible here in Malta? 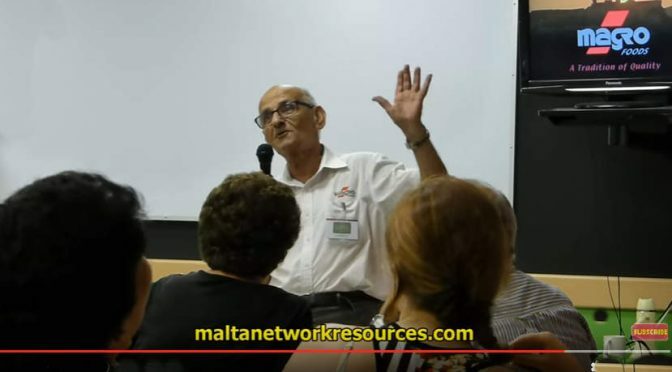 The Magro Brothers Group of Companies is a family owned organisation in Xewkija, Gozo, dedicated to the production and provision of quality food.